ARCHIE SHARP WAS thinking big when he made public the name of the fighter he would relish sharing a ring with. 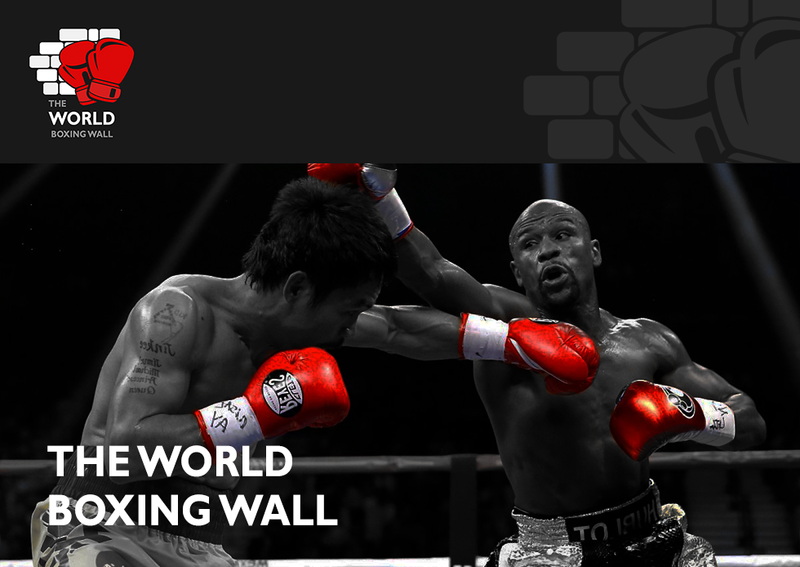 The perfect name in the frame for the unbeaten 24-year-old is Lee Selby, the former IBF world featherweight king, who was memorably unseated by Josh Warrington at Elland Road last May. After being parted from his belt in Leeds, Selby has since jumped up two weights and, last time out, collected an IBF Intercontinental strap following victory over Omar Douglas in London. Now Sharp, 14-0 and holder of the WBO European title, is not kidding himself and knows full well that Selby is not about to offer himself up as an opponent to enhance the record of ambitious young contenders. But the Kent-based super featherweight fully believes in himself and is confident he would emerge victorious from mixing in such illustrious company. “Yeah they are definitely fights that I want and I know I am ready for that sort of fight,” insisted Sharp, who put an end to the unbeaten record of Lyon Woodstock in his last fight back in October. “Obviously, looking at the business side of things, he isn’t gonna be interested in it, but I know that I am at and beyond that level. 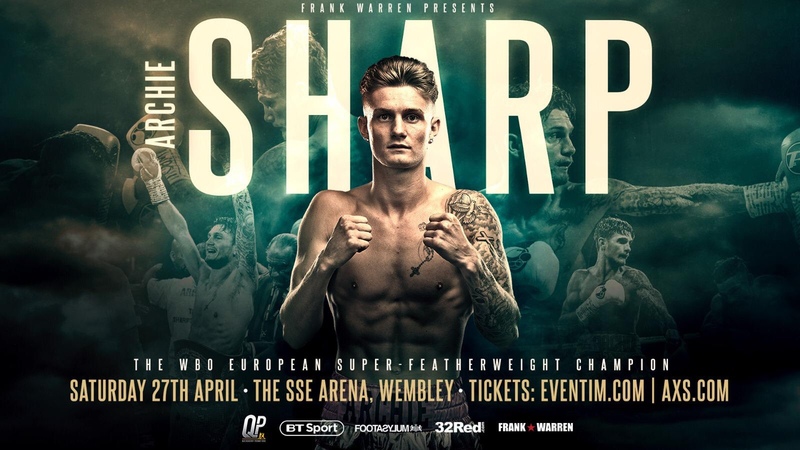 Sharp is back in the ring after recovering from injury at the SSE Arena, Wembley on April 27, from which point he intends to significantly accelerate his progress towards the top of the super featherweight tree.